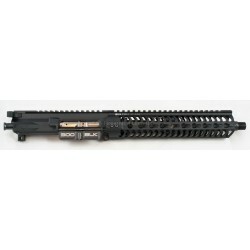 Complete - 300 Blackout There are 14 products. 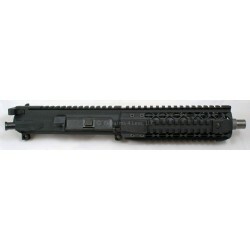 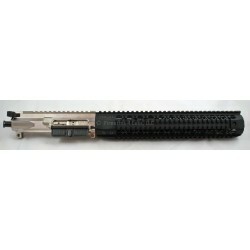 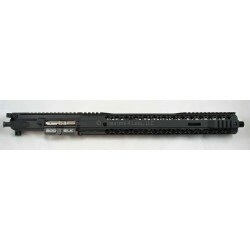 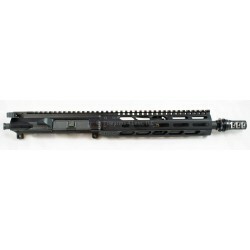 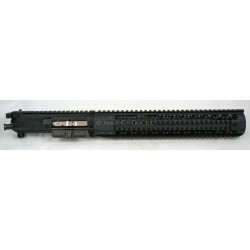 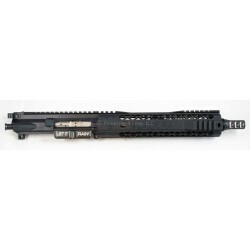 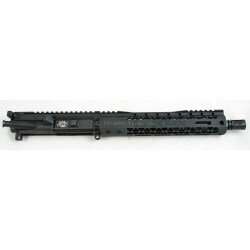 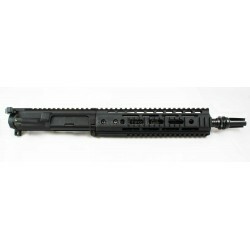 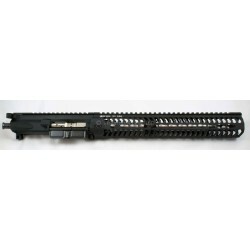 Black Rain Ordnance / Noveske Complete 10.5" 300 Blackout SBR / Pistol Upper. 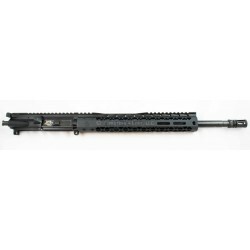 Black Rain Ordnance / Odin Works Complete 10.5" 300 Blackout SBR / Pistol Upper w/ Odin Works barrel, rail, and Black Rain / Syrac adjustable gas block. 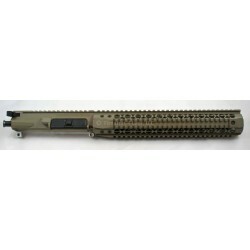 Black Rain Ordnance / Noveske Complete 10.2" 300 Blackout SBR / Pistol Upper in FDE / tan.